We are so much more than just Candy and Nuts! 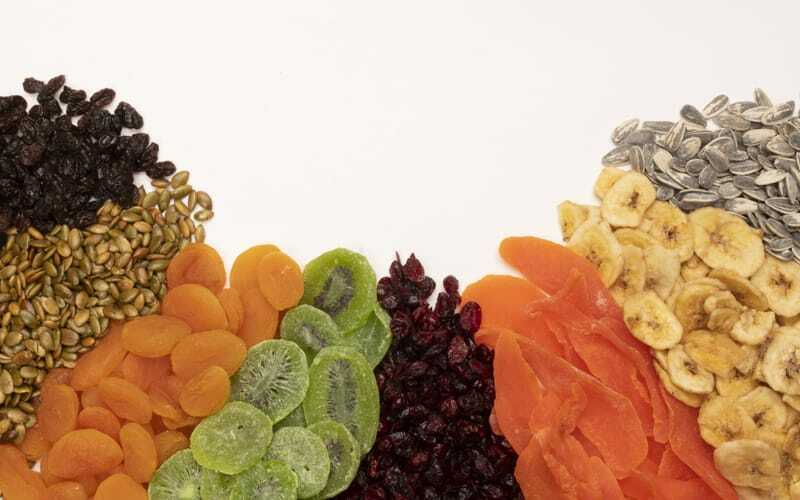 We offer quality dried fruits, salted and unsalted seeds (in-shell and kernels) and unique items like Flax seeds and chia seeds. These great items are also used in many of our Snack Mix and Baking programs.